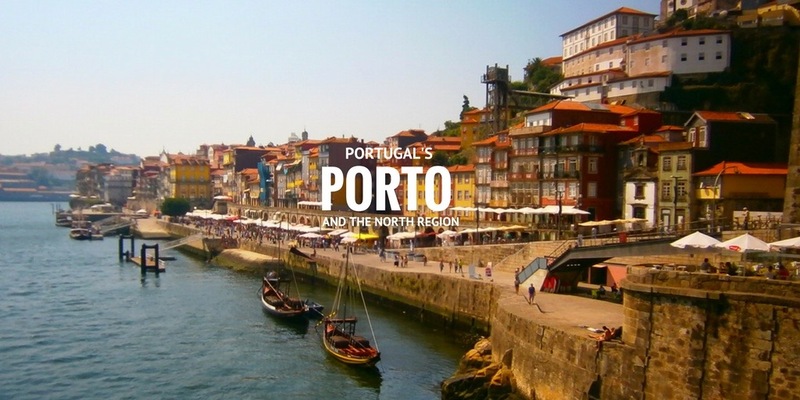 Here at Totally Spain, we are huge fans of Portugal and love planning itineraries for clients in both countries. 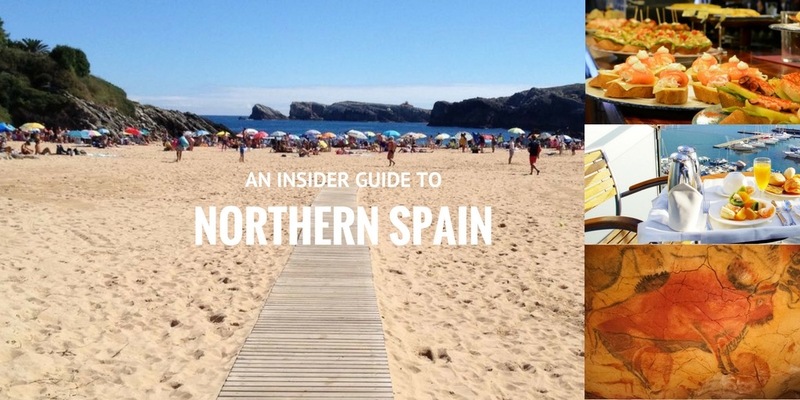 Having already written about the Lisbon Region and the Centro Region, today we are going to focus on the Porto & North region that lies South of Galicia and West of Castile-Leon in Spain. Porto is the major city which is the darling of the travel glossies, and of course, Gaia for the winery tours – and we have some great daytrip ideas too! 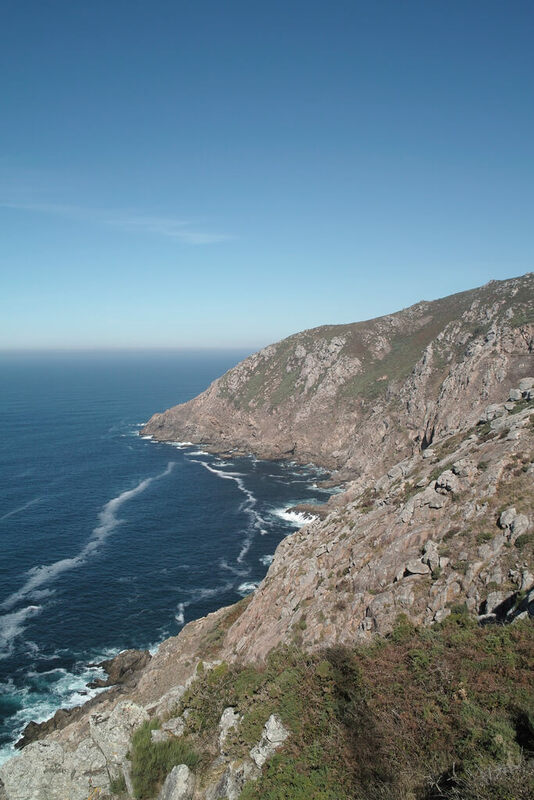 Here at Totally Spain we’ve been planning Camino itineraries for clients since we started out in business over 16 years ago. 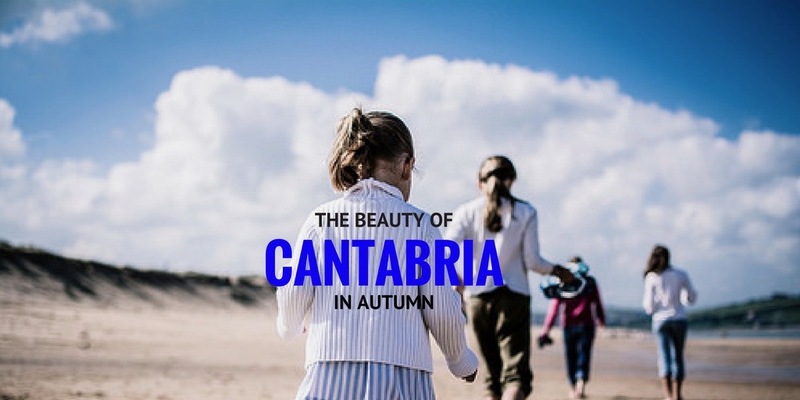 Being based in Cantabria, we are keen walkers and hikers in our own spare time and we’ve recently decided to take on our first Camino as a family in 2017. 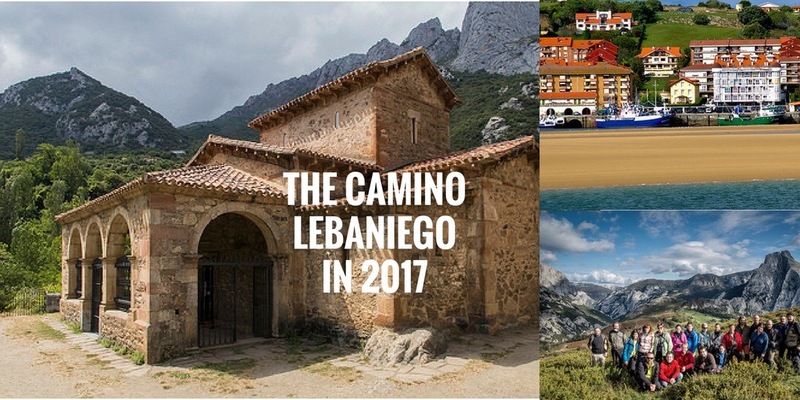 Our chosen route is the Camino Lebaniego (pronounced Leh-bahn-yeh-go) which is the name of the ancient pilgrimage route that weaves its way inland from the sandy and dramatic Cantabrian coastline to the impressive Picos de Europa mountain range. Since we set up in the travel business in the year 2000, we helped hundreds of people explore the Camino de Santiago on foot, by bike, on horse-back and even by motorbike and by car. Here are some of the key routes that made up this scenic and spiritual way. Which one will you undertake and how?